Steve Schexnayder, M.D., has been appointed to an international committee that sets pediatric resuscitation guidelines used throughout the world. March 2, 2017 | March 2, 2017 | Steve Schexnayder, M.D., has been appointed to the International Liaison Committee on Resuscitation (ILCOR) Pediatric Task Force, which reviews the latest science to develop pediatric resuscitation guidelines used throughout the world. Schexnayder is a professor of pediatrics and internal medicine at the University of Arkansas for Medical Sciences (UAMS) and also practices at Arkansas Children’s Hospital (ACH). He is section chief of Critical Care Medicine and the Morris and Hattie Oakley Endowed Chair in Pediatric Critical Care Medicine. The task force is made up of 17 pediatric resuscitation experts from North America, Central and South America, Europe, Australia/New Zealand and Asia. It includes four representatives from the United States. Previously, Schexnayder served as the national chairman of the American Heart Association (AHA) Pediatric Life Support Committee from 2003-2005 and has been a scientific consultant to the AHA since for development of resuscitation educational products. He had a first-hand role in writing the most recent AHA pediatric resuscitation guidelines, which were released in December 2015, as well as the 2005 and 2010 AHA Guidelines. 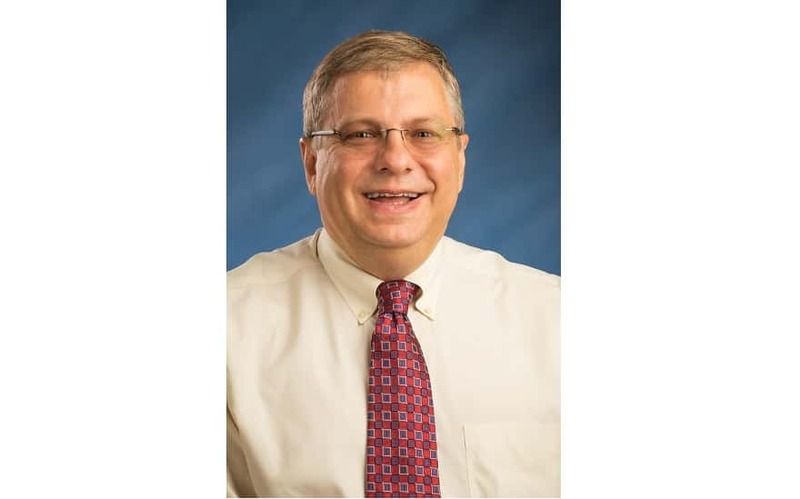 He has served as an editor for the Pediatric Advanced Life Support (PALS) course since 2002, which is taught to more than 500,000 health care providers across the globe. He served as lead developer for the AHA’s Pediatric Emergency Assessment, Recognition, and Stabilization (PEARS) course that was based on innovative resuscitation education for UAMS medical students. “Steve’s national and international work and reputation with the American Heart Association on resuscitation is well established. We have celebrated his leadership role in guideline development, his high impact recommendations and publications. This latest appointment to an ILCOR task force recognizes his tremendous contributions and his international stature and reputation. He continues to bring honor to the Department of Pediatrics, UAMS and ACH,” said Richard F. Jacobs, M.D., the Robert H. Fiser Jr., M.D., Endowed Chair in Pediatrics and professor in the Department of Pediatrics in the UAMS College of Medicine. The appointment is for three years. The task force will hold monthly teleconference and online meetings and periodic in-person conferences. Schexnayder earned his medical degree from UAMS. He completed a residency in pediatrics and internal medicine and a fellowship in pediatric critical care medicine, both at UAMS. ILCOR was formed in 1992 to provide a forum for resuscitation organizations from across the world. ILCOR meets twice annually in locations that alternate between the United States and other global venues. In collaboration with AHA, ILCOR produced the first International CPR Guidelines in 2000 and an International Consensus on CPR and ECC Science with Treatment Recommendations in 2005.